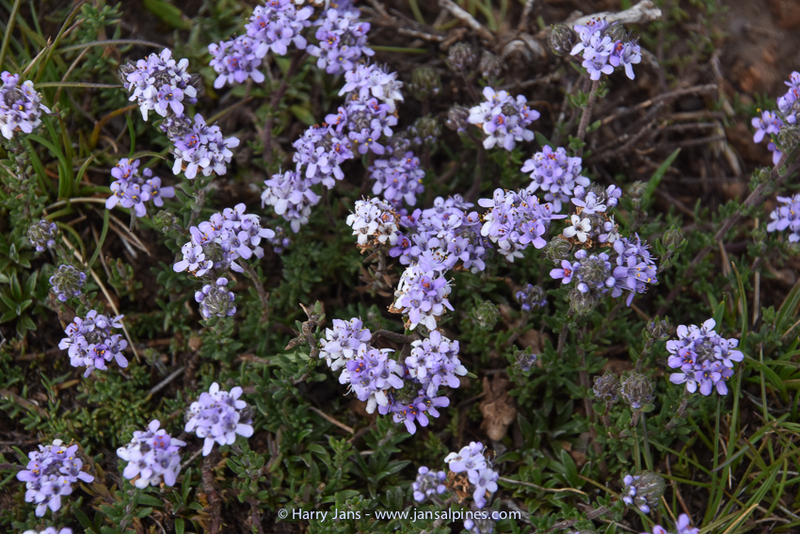 Hunting for alpines in Ethiopia? Ethiopia is bordered by Eritrea to the north, Sudan to the west, Kenya to the south, Somalia to the east and Djibouthi to the north-east. Its size is 1.100.000 km2 with an estimated population of over 78 milj. Its capital is Addis Ababa. 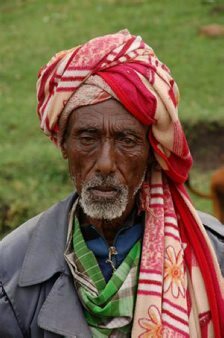 Ethiopia is one of the oldest countries in the world and Africas second most populous nation. 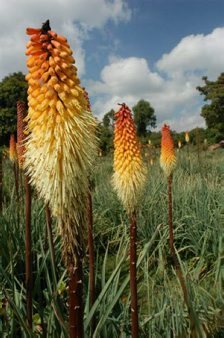 In September 2007 I visited this county to look at alpines at the Bale Mountains. This is a range of mountains in the Oromia Region of southeast Ethiopia, south of the Awash River. They include Tullu Demtu (4377m) the second highest mountain in Ethiopia and Mount Batu (4307m). The Web River, a tributary of the Jubba River, rises in these mountains east of Goba. The Bale National Park covers 2,2 km2 of these mountains. Due to variation in altitude and topographical features, different altitudinal zones characterize the vegetation in the mountians. The Afro alpine moorland (3700-4400m), Ericaceous moorland and sub-alpine highland (2900-3700m), and the montane forest (2000-3000m). 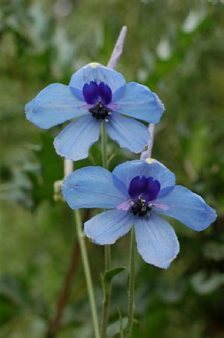 There are many special species like Lobelia rhynchopetalum, Erica arborea, Hypericum revolutum, Hagenia abyssinica and many Helichrysum species to name just a few. The park also contains the Harenna Forest, situated to the south of the mountains which is a largely unexplored area. 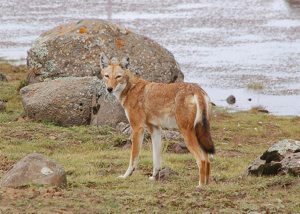 The Bale Mountains are home to many of the Ethiopian endemic animals, notably the Ethiopian Wolf (Canis simensis), found on the Sanetti Plateau. The largest amount of Ethiopian Wolves is found here. Its also known as the Abyssinian wolf, Abyssinian fox, red jackal or Simien fox. The Etiophian wolf is found in the Afro-alpine regions of Ethiopia, and the top predator of the ecosystem here. 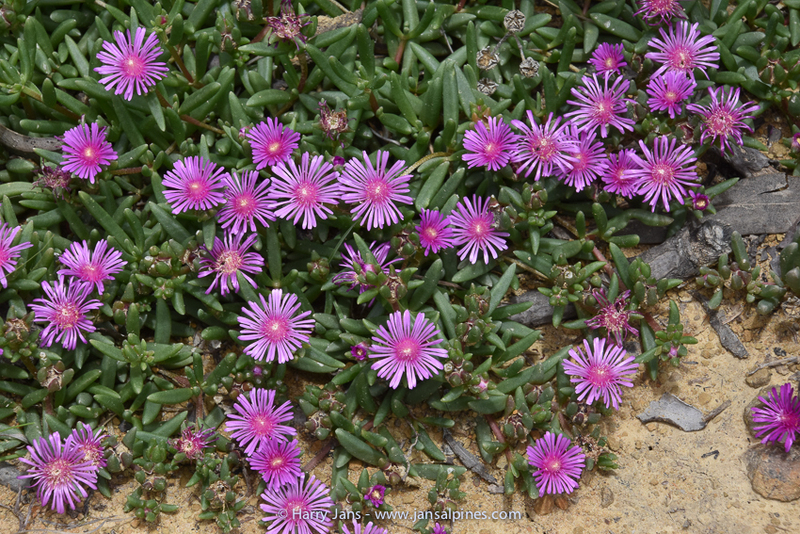 It is most endangered with only about seven population with about roughly 550 adults remaining. 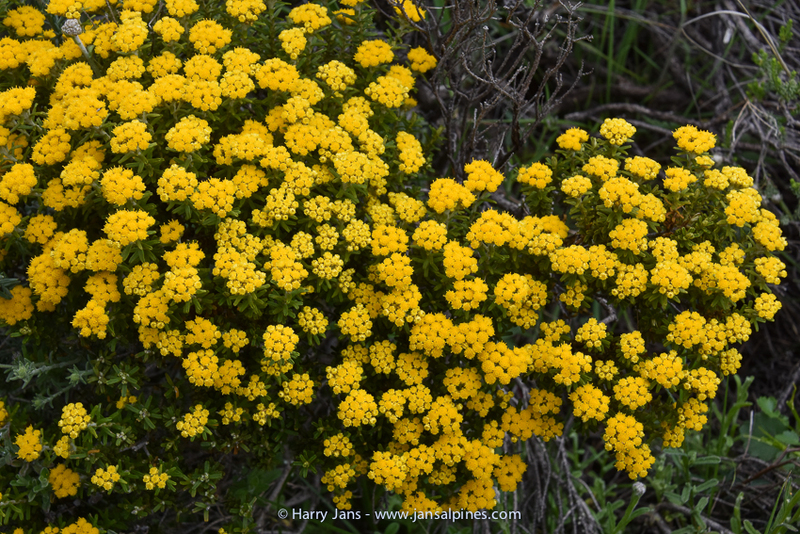 The largest population is found on the Bale Mountains. 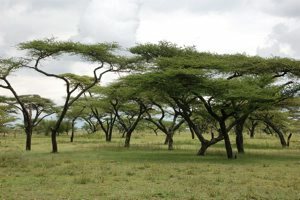 A rabies outbreak in 1990 reduced this population on the Bale Mountains from 440 woves to less hen 160 in only two weeks. I was very lucky to see this wonderful animal more then once, even hunting a giant mole-rat. 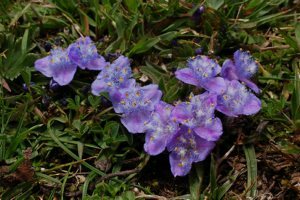 Besides many rare plants and wildlife, the Bale National Park offers exceptional trekking opportunities from the park headquarters at Dinsho. Dodola is also a useful base for exploring these mountains. 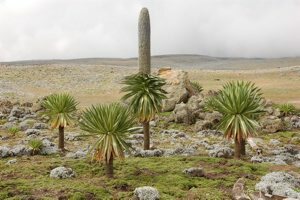 If you ever have the opportunity to travel to Ethiopia, try to visit the Bale Mountains.